SOS Products PP-3 Plasti-Putti Plumber's Putty (3lbs.) is designed for 1001 uses. 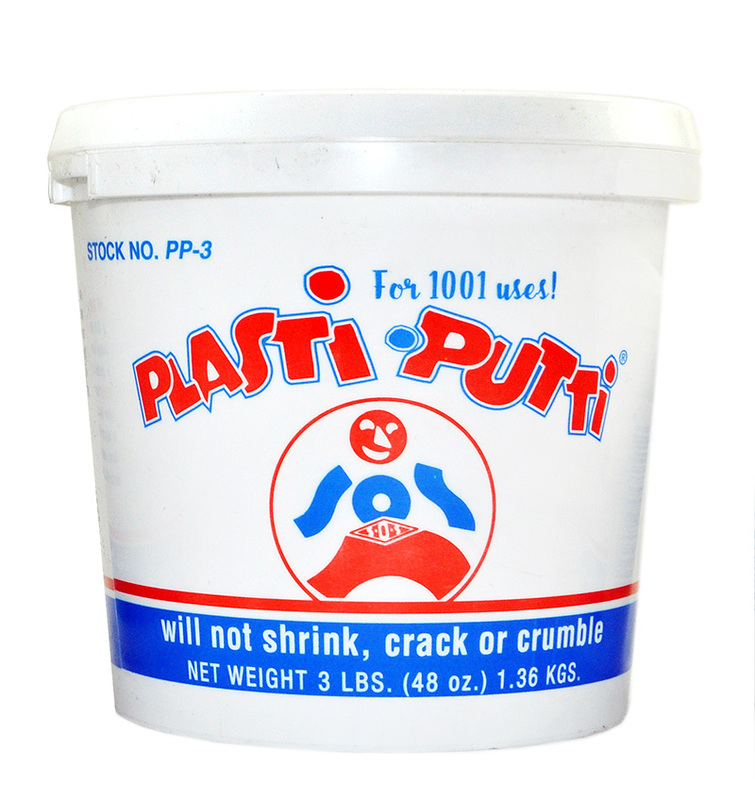 This is our recommended choice of putty for all plumbing applications because it will not shrink, crack or crumble. To use, simply roll in your hands and shape to desired specification.